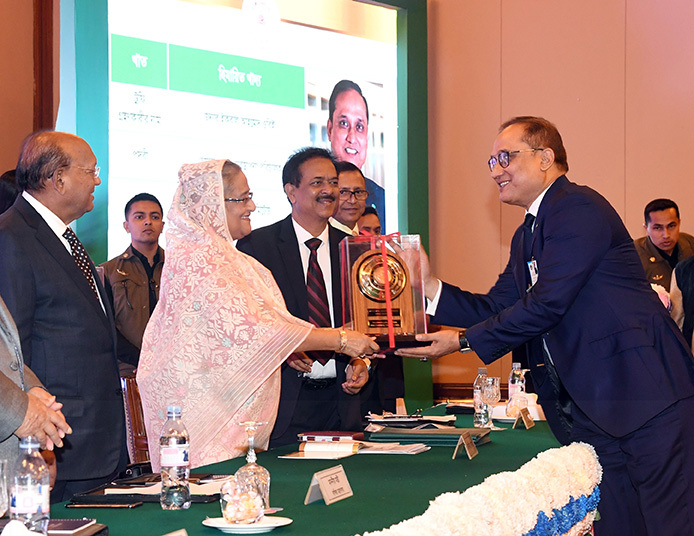 The UK Bangladesh Catalysts of Commerce & Industry (UKBCCI), is a leading umbrella organisation for successful British-Bangladeshi entrepreneurs in the UK and Bangladesh. 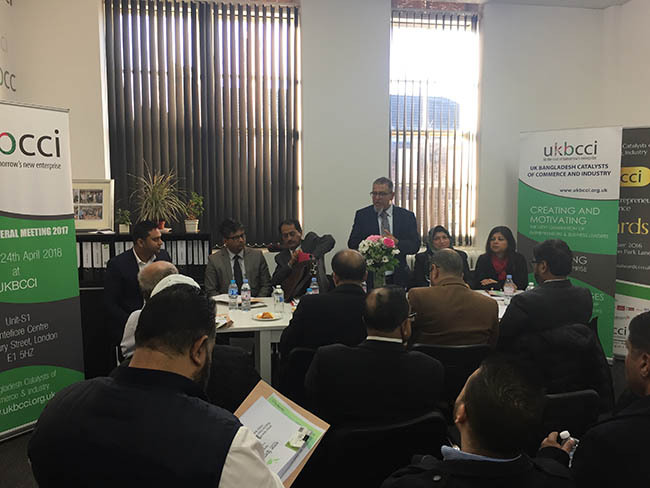 Our aim is to bring together these leading businesses by networking with them and setting up links, programmes and projects that not only build up confidence in the UKBCCI, but also connects with them both in the UK and Bangladesh along with key government ministers, departments, organisations, various chambers of commerce and personnel from both countries. We are passionate about what we do, the goals we want to achieve and the service we want to offer. 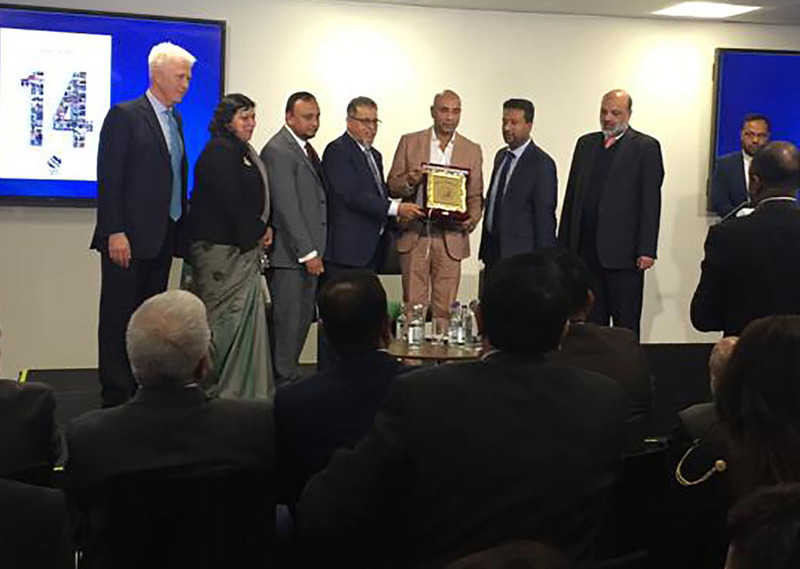 After all we want to help create the best of entrepreneurs in the UK and Bangladesh. Members will be able to gain insight into successful market approaches, connect directly with key government officials and business leaders that wish to extend and promote experience and knowledge, so that others may learn from companies that are already doing business in the market and benefit from sector-specific matchmaking sessions that will open doors for potential business relations. We will send first-hand information to our members on the latest opportunities and meet key contacts who can give customized advice and help to maximize their business in the UK and Bangladesh. We will send discounted invitations to our members’ networking receptions and updates via our publications and website. Please note that although the UKBCCI is a members-only organization, non-members will also have access to the advice we offer through exhibitions, presentations and the website. 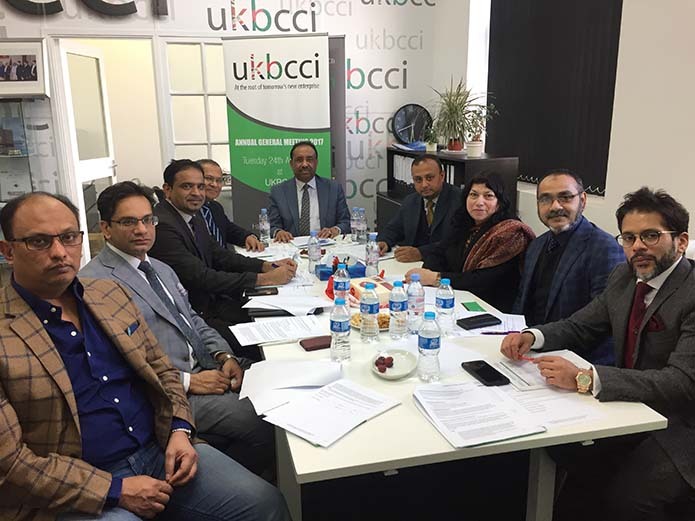 With our continued support and advice, the UKBCCI is determined to establish and create the next generation of entrepreneurs and business leaders for the future.